SEPTA Regional Rail riders dealt with major disruptions this morning. SEPTA had to take about one-third of the cars out of service due to structural problems found in the suspension system. Revised schedules are on SEPTA's website. SEPTA warned Regional Rail riders of possible major disruptions in the days and weeks ahead after the company had to take about one-third of Regional Rail cars out of service due to a structural problem. Revised schedules will be posted today on SEPTA's website. Nobody won Saturday night's Powerball drawing, so the estimated jackpot for Wednesday's went up another $14 million. Wednesdays jackpot is expected to reach $257 million. The fireworks show that provides the finale to Philadelphia's Independence Day festivities will be a bit earlier this year. 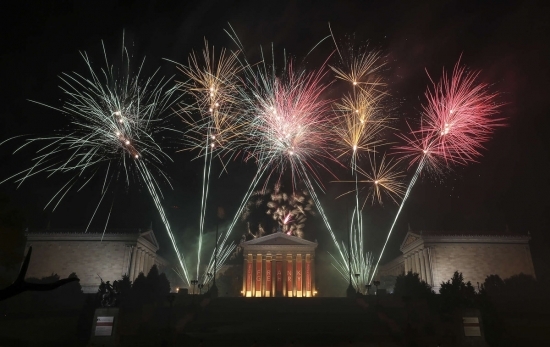 The July 4th fireworks are scheduled to start at 10 p.m. Monday, after the Party on the Parkway and Wawa Welcome America! concert conclude. The 13 minute display has been pushed later in recent years because bands and music performances have run longer than scheduled. Environmental activist Erin Brockovich is weighing in on concerns residents are raising about drinking water contamination near two former U.S. Navy bases north of Philadelphia. 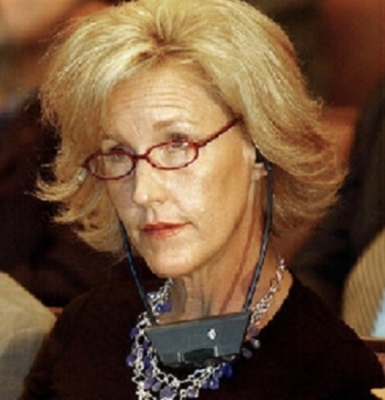 Brockovich spoke by Skype Tuesday night to hundreds of residents who turned out for a public meeting. A law firm is gathering facts for a possible lawsuit stemming from water problems near the Naval Air Station, Willow Grove and the Naval Air Warfare Center in Warminster. Four more retailers announced they will join the King of Prussia Mall once a new, 155,000-square-foot addition debuts in August. Oliver Peoples, a high-end sunglass and eyewear store; Bottega Veneta, an Italian brand that sells mens and women's fashion as well as leather handbags; along with Rag & Bone and Calligaris. The addition, connecting the Mall to the Gallery, is scheduled to open on Aug. 18th. 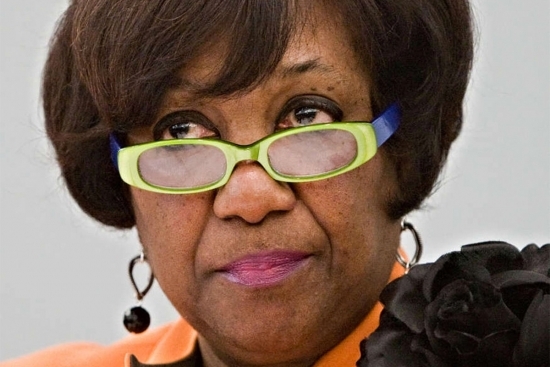 A Northeast Philadelphia woman is dead, shot by her boyfriend with a crossbow. It happened last night after an argument ended with the man shooting her in the chest. The arrow went through the 42 year old victim, then through a sofa before embedding in a wall. The woman was able to get to a neighbors house, but lost a lot of blood and died at the hospital. The 40 year old boyfriend is in custody. The Chester County Health Department has been notified of the county's first confirmed case of Zika Virus by the Centers for Disease Control and Prevention (CDC). This case involves a Chester County woman who is not pregnant. She had recently traveled to an area affected by mosquitoes carrying the Zika Virus. The woman was not hospitalized and has recovered, according to the Chester County Health Department.